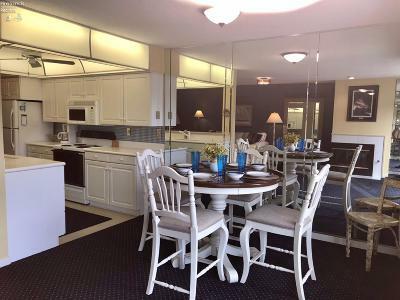 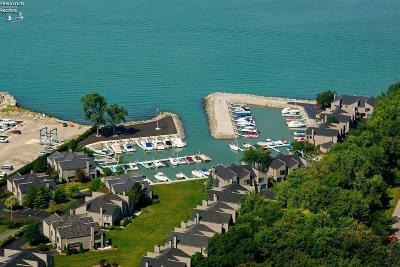 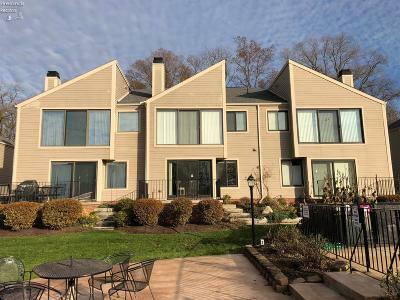 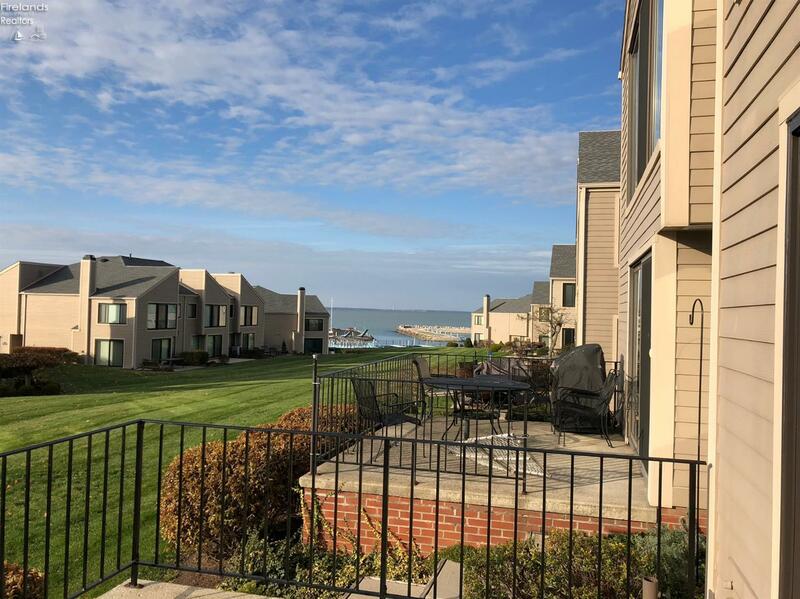 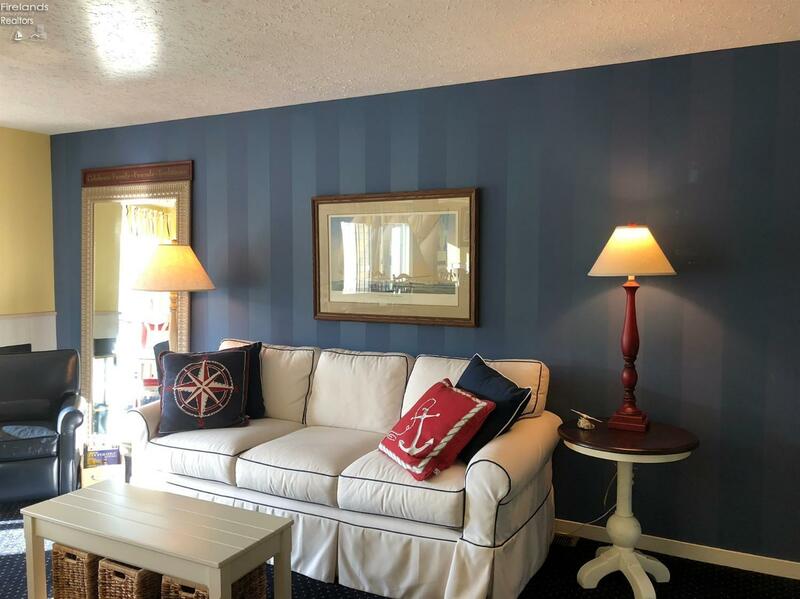 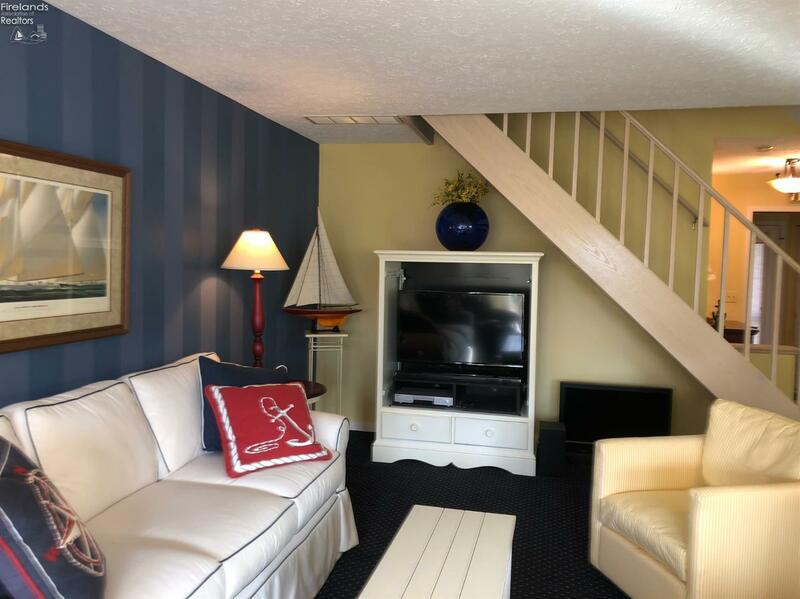 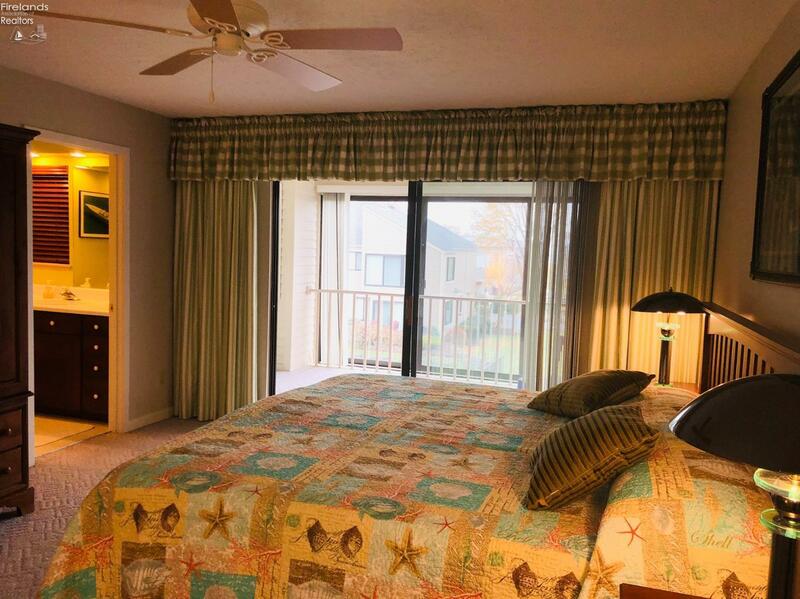 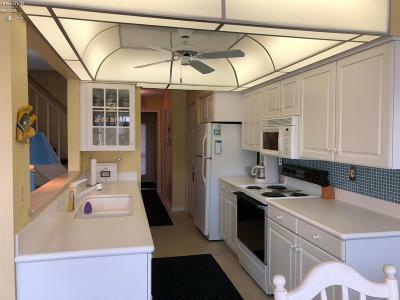 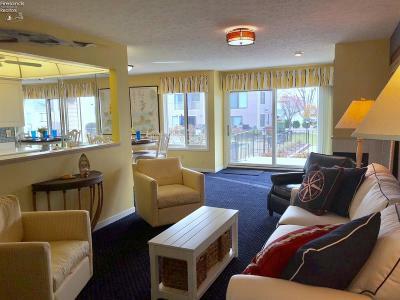 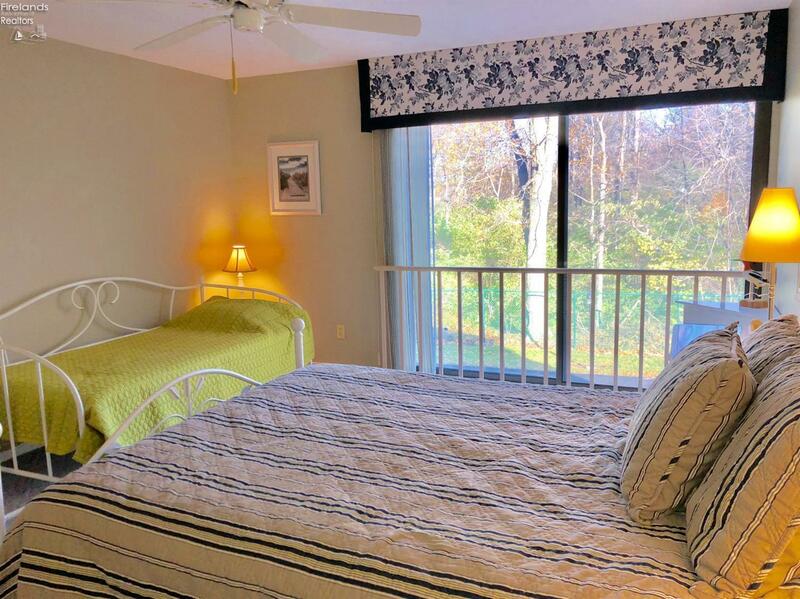 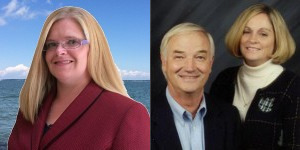 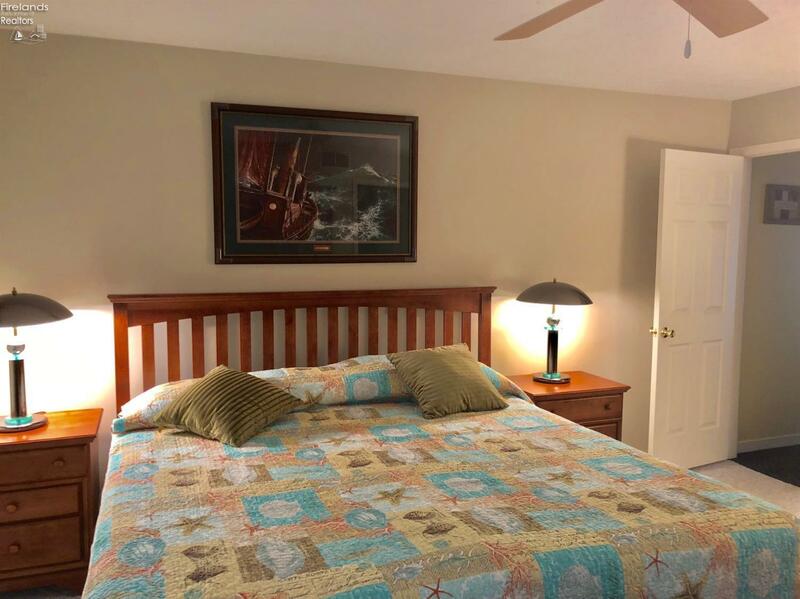 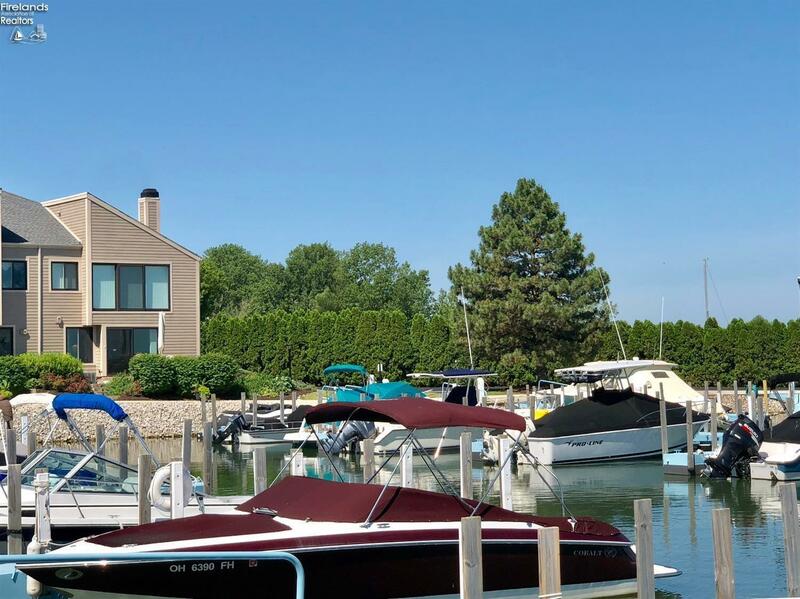 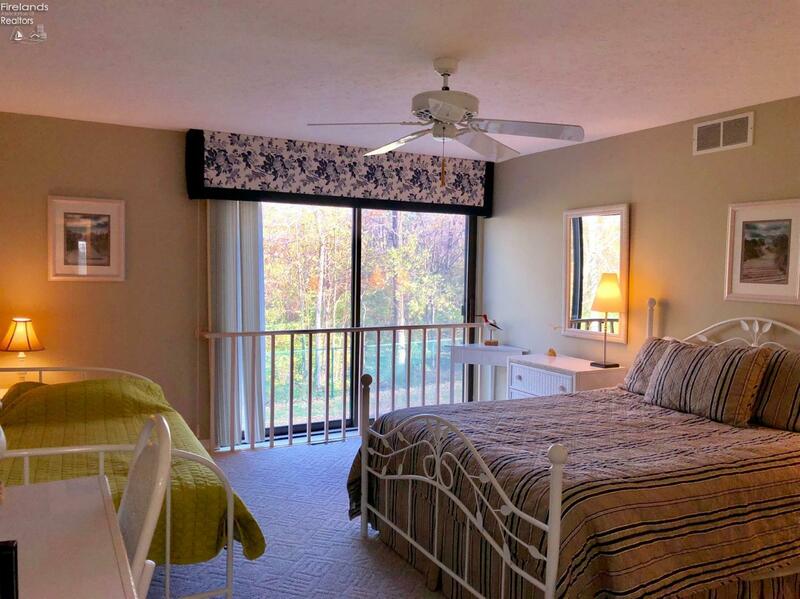 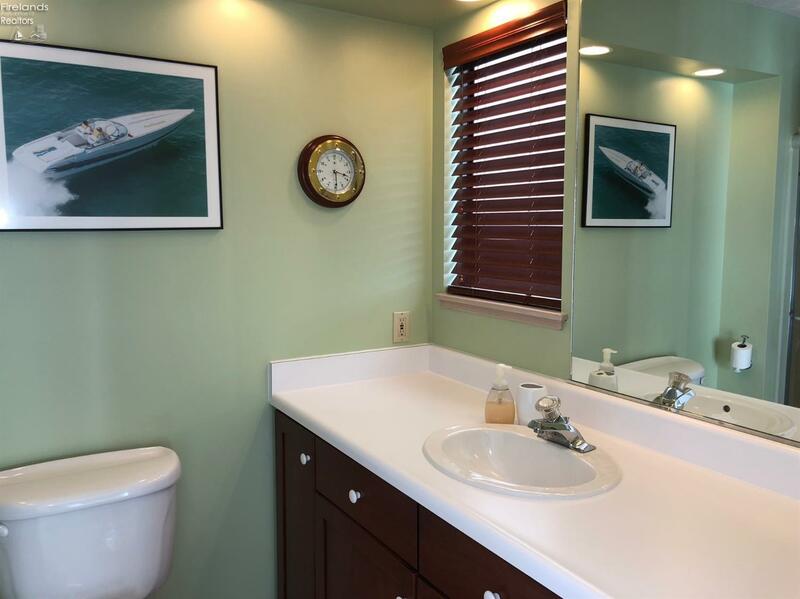 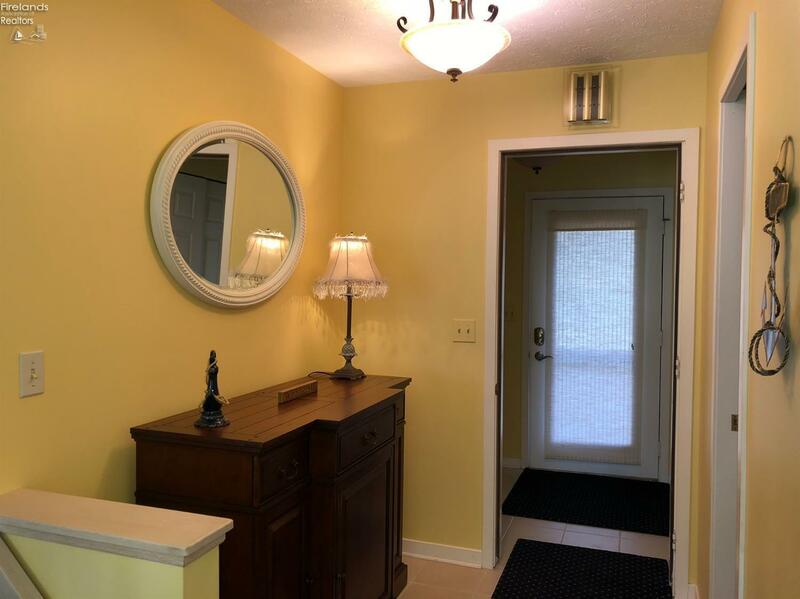 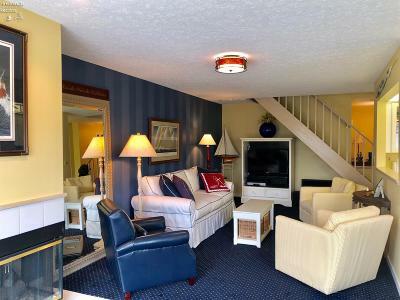 Blue Water Condo Marblehead with a 30 foot dock in the private marina which opens directly into Lake Erie! 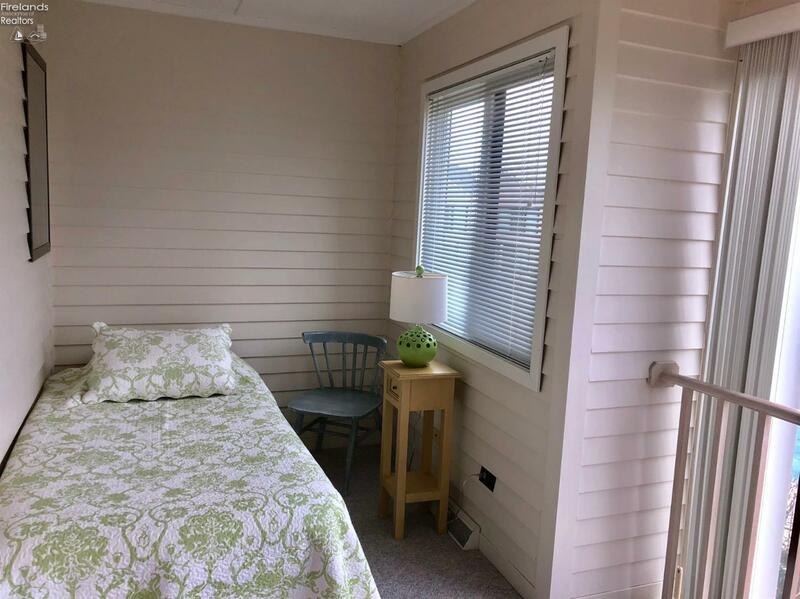 Furniture available with Purchase, so this unit can be yours for immediate occupancy, and ready for the new season! Meticulously cared for , the private elevated ground floor porch overlooks the pool area, only steps away from the association patio and common grounds. 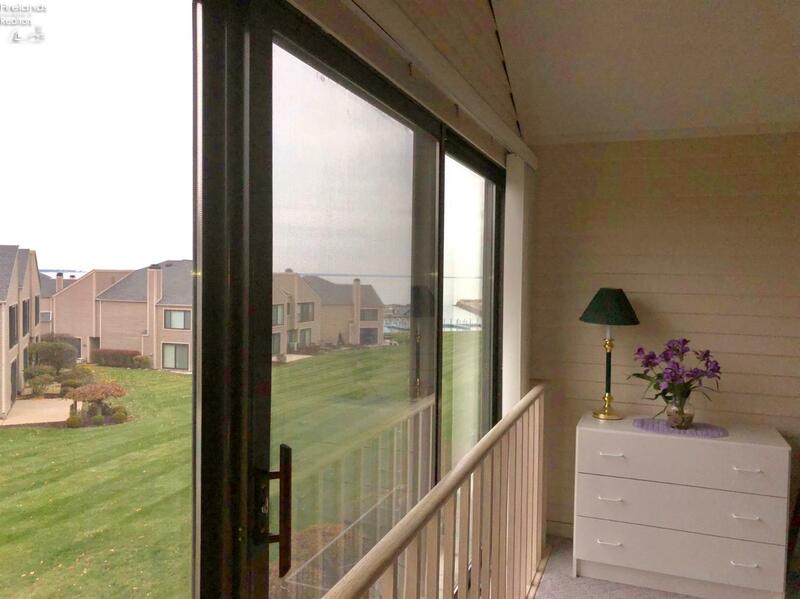 This particular location is extremely desirable don't miss this opportunity!